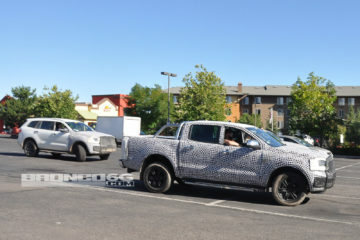 Reading Now:Ford Ranger Raptor First Sighting! 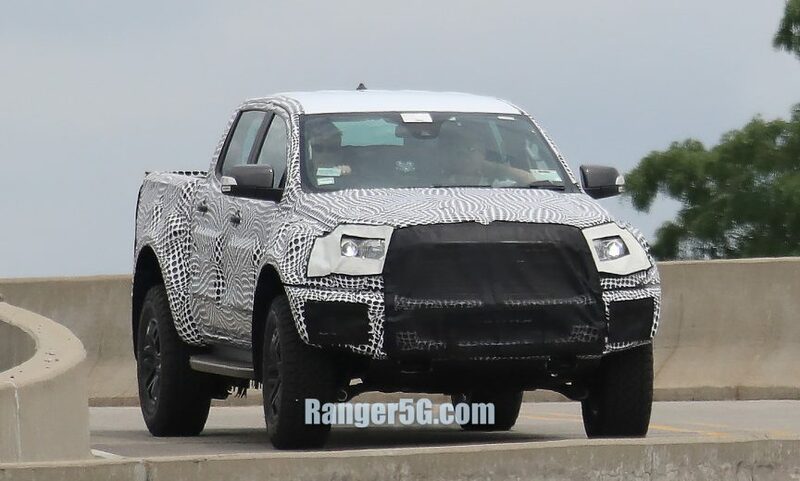 Ford Ranger Raptor First Sighting! 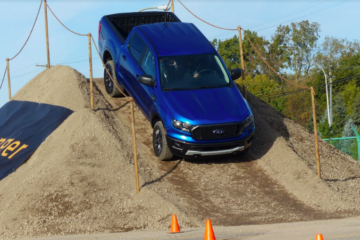 Our photographers caught the first look at what could be a Ford Ranger Raptor prototype testing on Ford’s Dearborn test track! 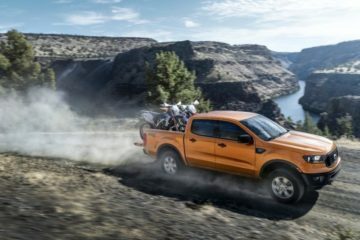 The test vehicle features an aggressive front end compared to other 2019 Ranger prototypes which may borrow some of the F-150 Raptor’s aggressive styling and off-road bits. 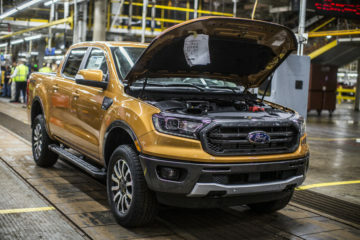 These changes may include new fenders, shocks, tires, increased ride height as well as a more powerful engine. 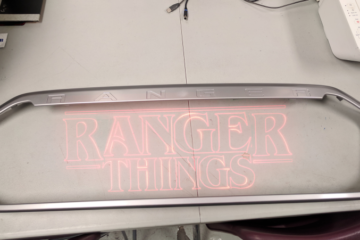 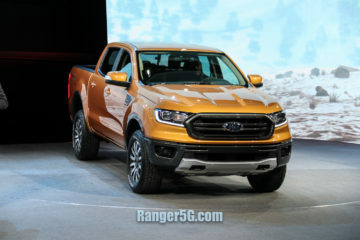 Expect the Ranger Raptor to be introduced at least a year after the standard 2019 Ranger models debut. 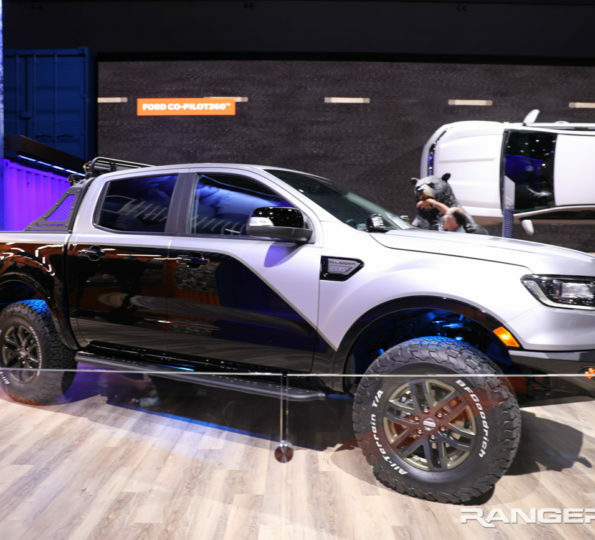 See the 2020-2021 Ford Ranger Raptor photo gallery in our forums.